Anything you copy and reblog from here, please credit back to this site. Download links, and online streaming links are prohibit in this blog. Please Do not use my translated lyrics and post on your own AMV without my permission! All translations are for study purpose only. All of the pictures and mag scans are provided by different sources on the internet, we do not own any of the books. Please credit the people who provide them if you are reblogging or reposting them. We encourage you to try support the industry by purchasing their books and goods. Feel free to add any additional information, or corrections on any info that we miss. Do not post translations from other side, but you may link them. Please try and create a friendly environment, respect others, and don't call people names, or use any languages, or jokes that may insult anyone. Any comments that contains arguments,languages or action that may offended anyone, will be deleted. Any other inquiries please notify me through comments, or facebook. The first pv for chapter 6: Bokura no mirai is released. The last chapter for the Tri movie series will be in Japanese theatre May 5th. The world begins to collapse. 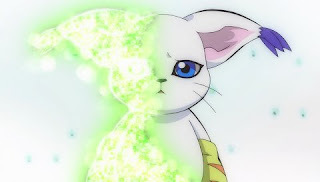 The rampage Meicoomon, darkness evolved and aborted with Tailmon, becomes Ordinemon who holds with great power. As Yggdrasil expected, the Real World is about to be swallowed by the Digital World. While the despair is approaching , The Chosen Children are fighting to move forward. Without Taichi now, only Yamato can take over. "To save this world, we must do this!" Gabumon lends his strength to Yamato, Agumon believes, Taichi will come back. Homeostasis on the other hand, in order to dispose Ordinesmon who it can no longer handle its power, implements its final plans that involves with The Real World. To stop the destruction, The Children and their partner Digimon continue to fight desperately. 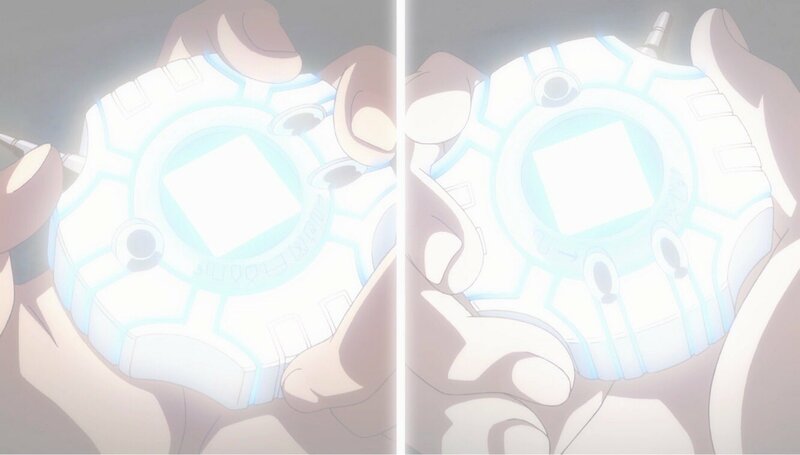 "All the lights are within Meicoomon..."
Tailmon's voice reaches to Hikari who's in despair. The time has come for the Children to make their final decision. The Chosen Children, what will their chosen future to be...? Digimon Adventure tri. 6 "Bokura no Mirai"
Digimon Story Cyber Sleuth: Hacker's Memory [Limited Edition] "Digimon 20th Anniversary BOX"
Digimon Adventure tri. 5 "Kyosei"
Digimon Adventure tri. 4 "Soshitsu"
Digimon Adventure tri. 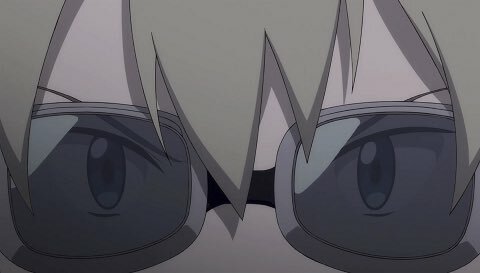 Chapter 3 "Confession (Kokuhaku)"
Digimon Adventure tri. Dai 2 Sho "Ketsui"
New merchandise up on CDjapan. Digimon Adventure Magnet Sticker "Taichi (Tai Kamiya)"
Digimon Adventure Magnet Sticker "Agumon"
Digimon Adventure Magnet Sticker "Yamato (Matt Ishida)"
Digimon Adventure Magnet Sticker "Gabumon"
Digimon Adventure Magnet Sticker "Takeru (T.K. Takaishi)"
Digimon Adventure Magnet Sticker "Patamon "
Digimon Adventure Magnet Sticker "Hikari (Kari Kamiya)"
Digimon Adventure Magnet Sticker "Gatomon"
Digimon Adventure Can Badge "Taichi (Tai Kamiya)"
Digimon Adventure Can Badge "Hikari (Kari Kamiya)"
Digimon Adventure Can Badge "Takeru (T.K. Takaishi)"
Digimon Adventure Can Badge "Yamato (Matt Ishida)"
Digimon Adventure Micro Fiber Mini Towel "Taichi (Tai Kamiya) & Yamato (Matt Ishida)"
Digimon Adventure Micro Fiber Mini Towel "Takeru (T.K. Takaishi) & Hikari (Kari Kamiya)"
Digimon Adventure Clear File 2 Sheets Set "Taichi (Tai Kamiya) & Hikari (Kari Kamiya)"
Digimon Adventure Clear File 2 Sheets Set "Yamato (Matt Ishida) & Takeru (T.K. Takaishi)"
Digimon Adventure tri. Dai 1 Sho "Saikai"